Admitted high school seniors interested in pursuing a major in business are invited to the Business Scholarship Challenge. 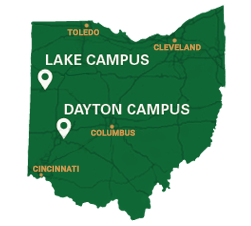 Learn more about our business programs; participate in sessions in our innovative labs; find out about financial aid, housing, student support services, and student life; interview with business faculty and local business leaders; and compete for a scholarship. 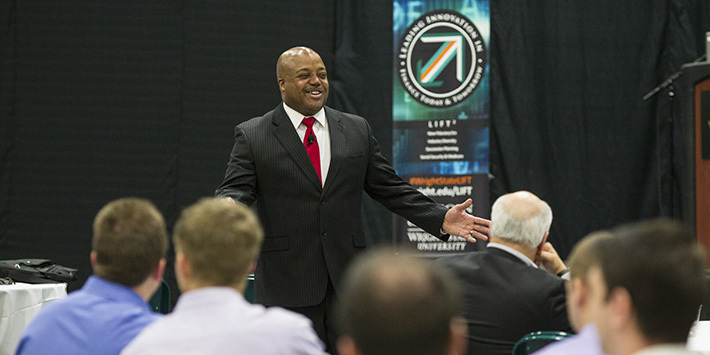 The Business Scholarship Challenge is an invitation-only event. Organized by the Raj Soin College of Business’ Department of Finance and Financial Services, the LIFT2 Symposium includes discussions on pressing issues and transformative presentations from the who’s who of the financial services industry and enriching discussion and networking with peers. 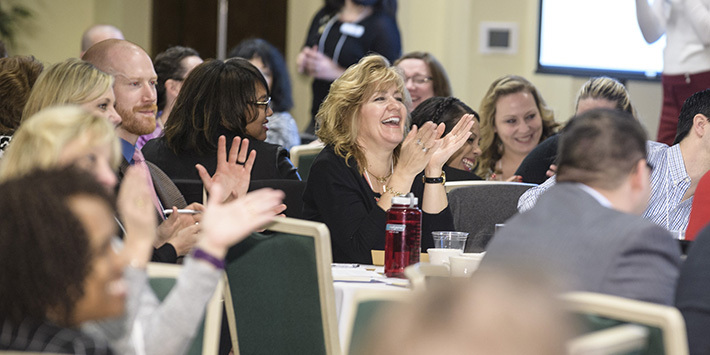 The OELS professional development forums focus on cutting-edge leadership, organizational and HR practices by bringing speakers and attendees together to share ideas about how to help people and organizations discover, develop and achieve their highest potential. 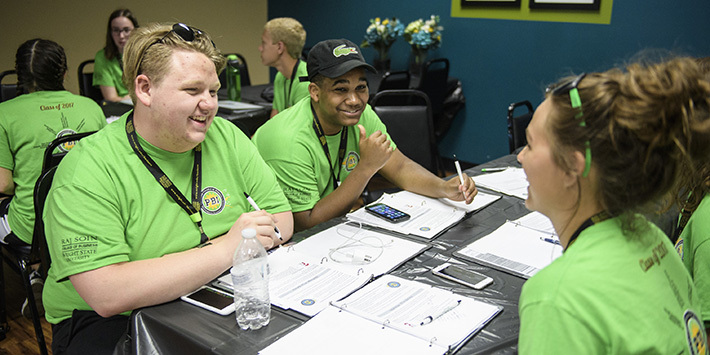 High school juniors and seniors learn what it’s like to work in the fields of business during a residential camp hosted by the Raj Soin College of Business. 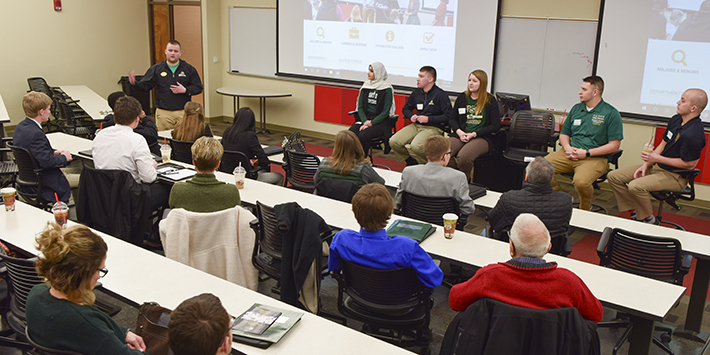 Organized by the American Marketing Association Wright State University, Wright Brothers Day celebrates the innovative spirit of Wright State's namesakes and researchers working on campus today. 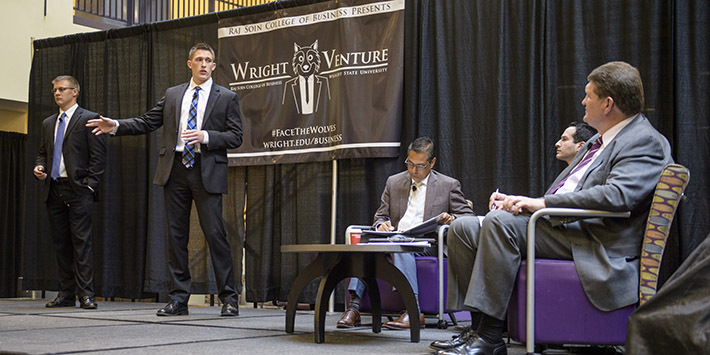 Wright Venture is modeled after “Shark Tank,” an ABC-TV reality competition series that features aspiring entrepreneurs making business presentations to a panel of potential investors. Strive to be honored among the best. You can emphasize your academic achievements to employers and colleagues by qualifying for one of the academic honor societies. Each society is nationally recognized for students pursuing careers in business and in specific business professions. The Dean’s Student Advisory Board is a select, diverse, group of students that come from all backgrounds and all majors. Through a competitive selection process, 15 members are selected to advise the Dean, and fellow students, on best practices for the college. Compete on one of our many nationally recognized case competition teams. 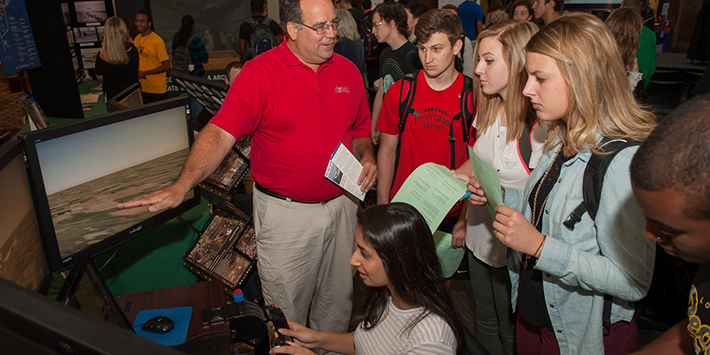 Test your abilities with the nation's leading students. Learn from top caliber faculty and teammates. 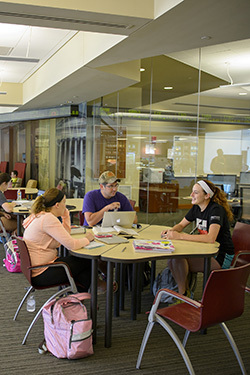 The Raj Soin College of Business offers a variety of student-lead organizations to help you explore careers in business. By participating in one or more clubs, you will meet professionals who are already successful in their business careers and network with students who are majoring in an area of business that might be of interest to you.